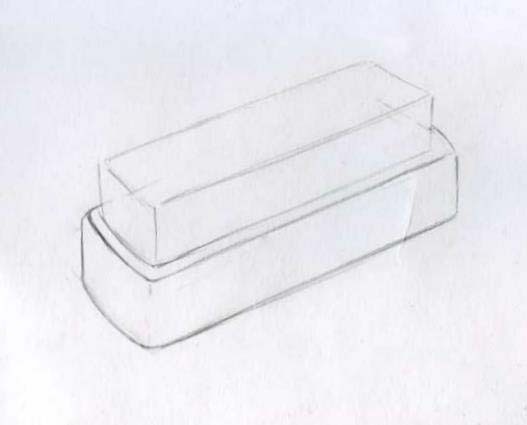 How to draw a pencil brush stages ? How to draw clothes brush, so my mom doesn't arugala :) that was very similar. First let's define what it is. On the agenda of the clothes brush! It has two parts: bristle and wooden base. 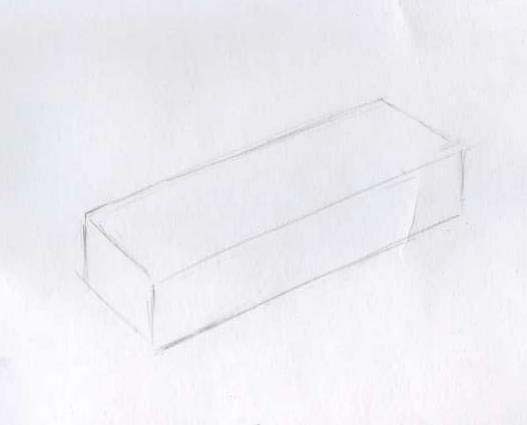 Draw wood (this, however, is not yet very important!) the bar or our Foundation brush. Next step, draw another "floor", only slightly smaller. 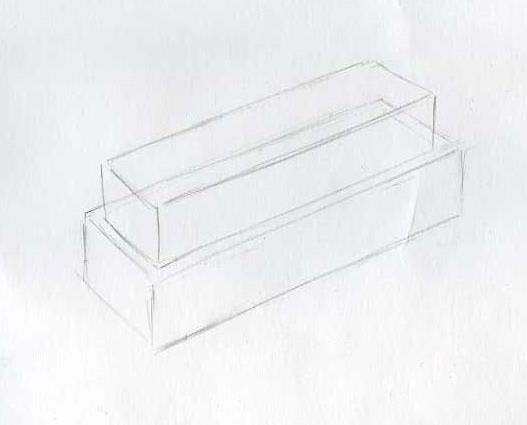 Shape the base - rounds the edges. 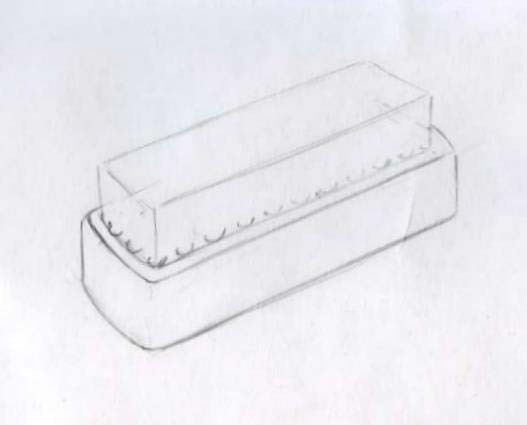 The proposed "growth" of the bristles - they are attached to the beams. 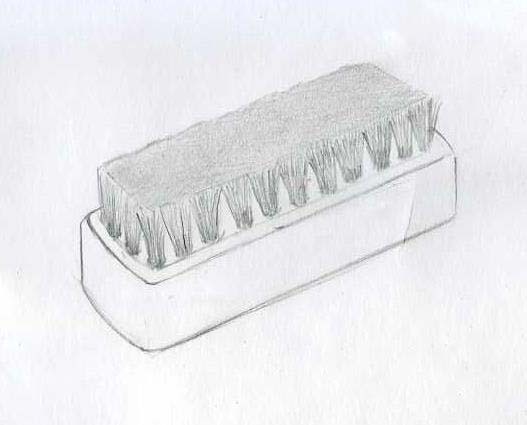 Next, draw the individual bristles. 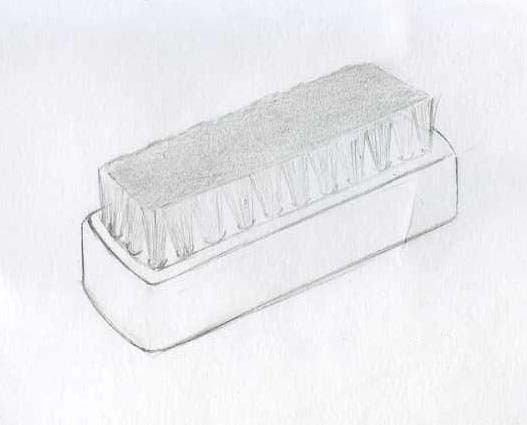 The upper section of the bristles while we shade the side face of the pencil grip. Detail. 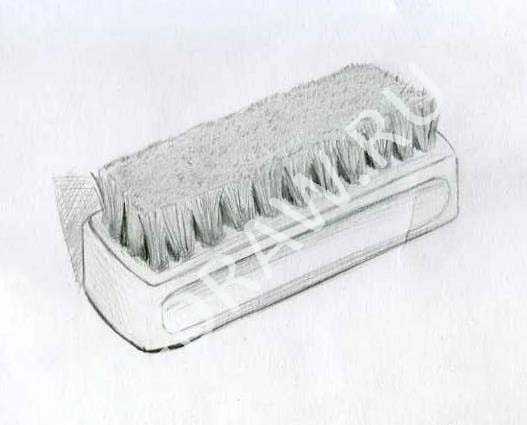 Bristle paint with different pressure on the pencil and different thickness. Will Prorsum shadows between the bundles of bristles. Give "shaggy"the brush, "fluffed" individual hairs. 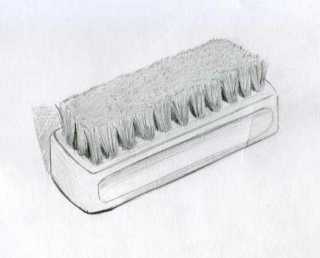 And last, give colchest" brush. To do this the tip of the pencil to "stick" points.